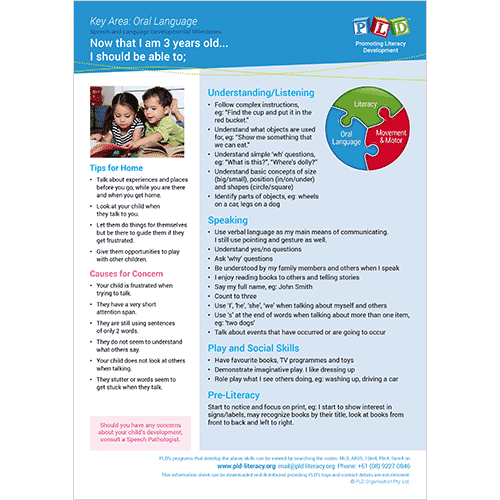 A fact sheet which details speech and language developmental milestones for 3 year olds. Designed by speech and language pathologists, the speech and language milestone sheets provide an list of typical milestones that should be attained by specific ages. In the event that a child is not demonstrating what is expected for their age, it is recommended that a speech pathologist is consulted. The sheets also include specific causes for concern and suggestions for parents within the home. 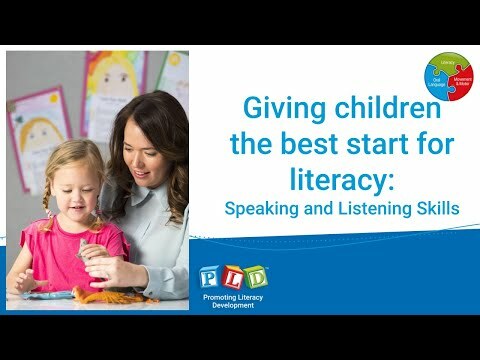 While PLD no longer offers a clinic, the following download may be useful when seeking specific information from the school or the early childhood service for the speech pathologist: Observations of a student to accompany a referral to a SP. 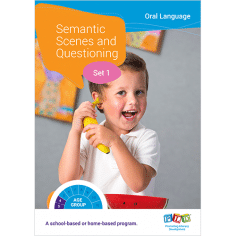 A school-based or home-based program designed to equip teachers and parents of 4 year old children with activities that will develop semantic knowledge.